By now, I have almost completed three hardest parts of my training, which have definitely physically taken me to a new level. However, sometimes I feel as if I am all alone at this stage. At the same time, I know that I have made a huge leap in my development and the feeling of excitement before the competition is starting to settle in. I believe that most of you would feel the same way. 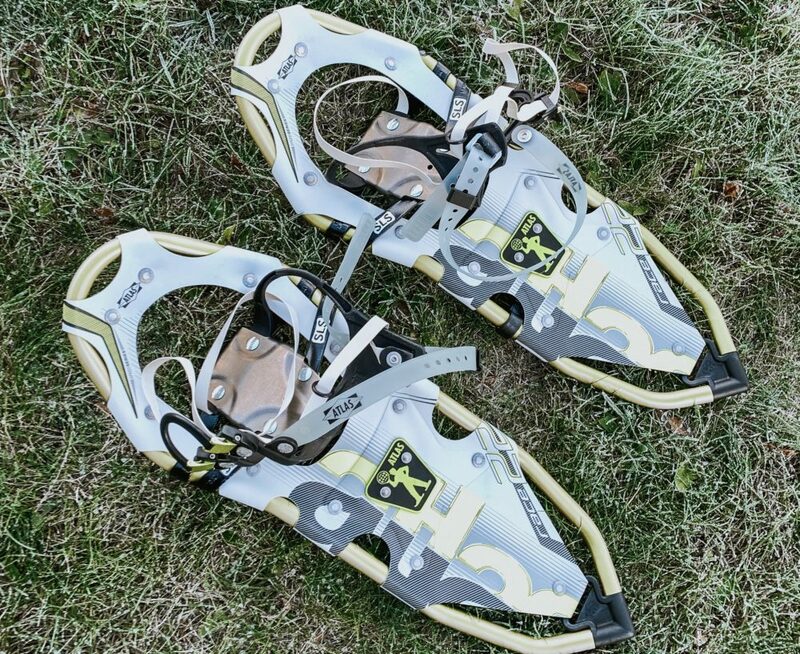 As one of the most important things is the equipment, I must make sure to know exactly what to wear on my feet, what to eat, how much water I need, where and how to sleep, what happens if I get blisters, abrasions or chafing. Taking care of my feet is very important and must be thoroughly thought through, and there is no specific way to do it – it is very individual. Even my night sleep is sometimes disturbed, because I keep imagining how I try on socks and shoes. In fact, what I’m doing is completely crazy, but at the same time, I have to say that this is something that I will remember for the rest of my life, and you can’t buy this experience from a store. At the moment, I’m testing out the food that I plan to consume during the competition, so I have to be very careful about the nutritional value, because in the cold the body consumes three times more energy than in warm, and therefore I need to consume more energy-dense foods. The food must be easily digested and absorbed, quick to cook and tasty. 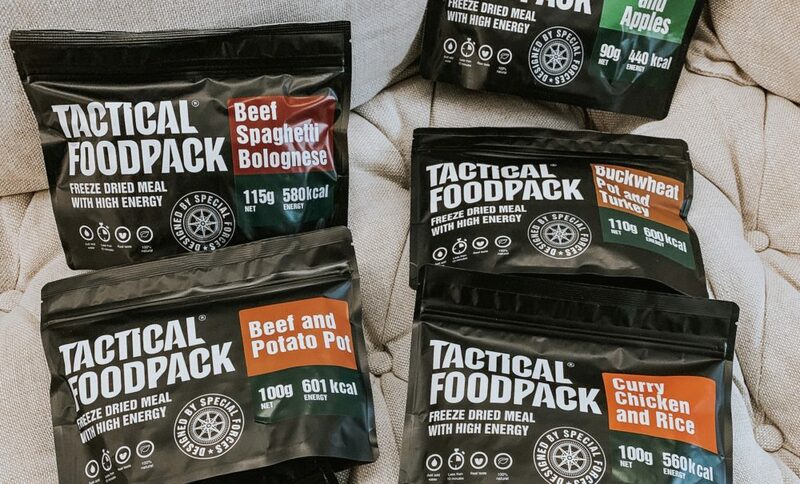 The main product line for me is Tactical Food, our own Estonian producer, who produces high quality and delicious food that is suitable for both hiking and more extreme events. I also have to take other snacks with me, so that the meals would not become monotonous, but I’m still in the process of planning out that selection. In short, I still have to test the food and find out what is good and what is not. 1st-14th of December I will be doing my first cold training in Kittila, Finland, where I can also partially test my gadgets. On different days, I am planning to run through the sledge-tracks with a sledge and complete a longer hike. I will also have to sleep in the snow for the first time and actually prepare my food and complete other activities outdoor. I really hope that all the equipment that has been ordered from different parts of the world will arrive before I leave Estonia.